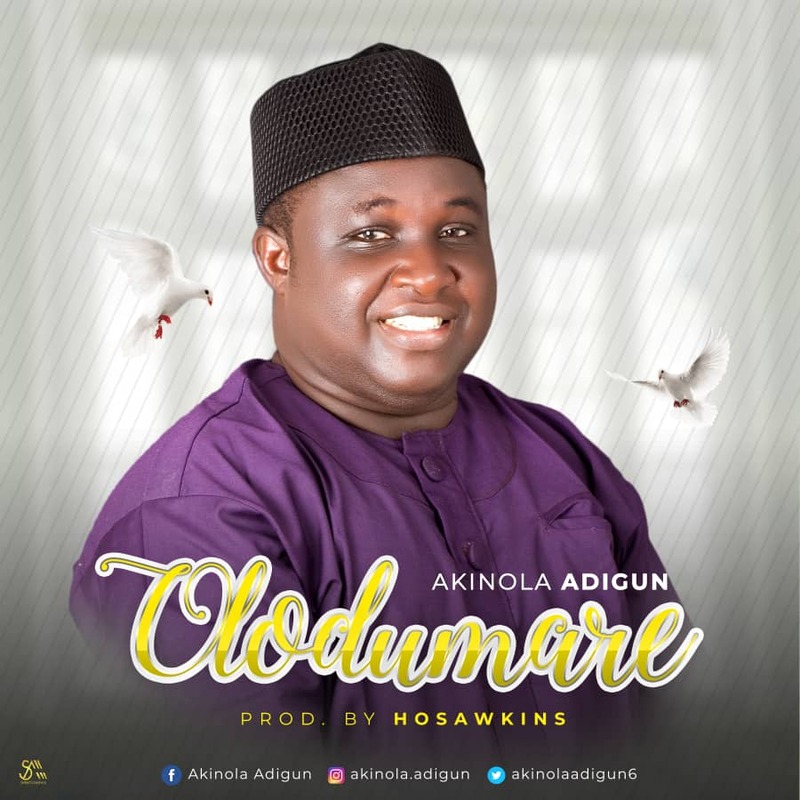 Home / Audio / Download Music: “Olodumare” - Akinola Adigun. Download Music: “Olodumare” - Akinola Adigun. The song "Olodumare" was birth through deep thought of Gods love and greatness towards us.